RHYMESTER is a Japanese Hip-Hop group currently under Ki/oon Records. 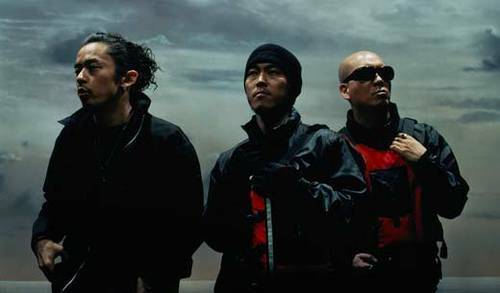 One of Japans pioneering Hip-Hop groups, RHYMESTER began their career as underground artist in 1993 under the label FILE RECORDS with the album Ore ni Iwaserya. They are also part of the FUNKY GRAMMAR UNIT.